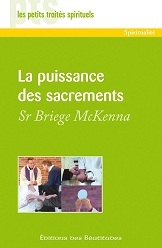 In her own inspiring style, Sr Briege McKenna explores the marvellous ways God acts through the sacraments, and explains how nothing can substitute for the power of the sacraments. In every sacrament, Jesus acts through the Church to bring his grace and love more fully into our lives. Sr Briege’s charismatic presentation can help renew faith in the power of the sacraments, which bring us into contact with Jesus, who heals, sanctifies, nourishes and builds up his people. 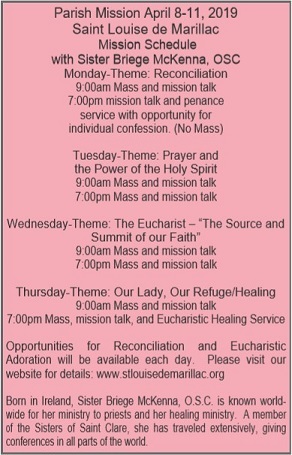 "The Power of the Sacraments"
Fr. Kevin and I were in Rome for the closing of the Year For Priests. We ministered at a one day retreat for Bishops and priests on "The Gifts of the Priesthood" at St. John Lateran Basilica preceding the International Meeting for Priests June 9-11, 2010. An estimated 15,000 priests came to Rome for the closing events of the Year for Priests. Along with praying for all priests, I remembered you and your special intentions in my prayers while in Rome. 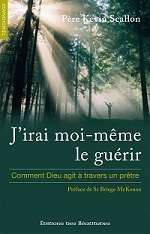 It gives me great joy and pleasure to introduce to you the author of I Will Come Myself, Fr. Kevin Scallon, C.M.. 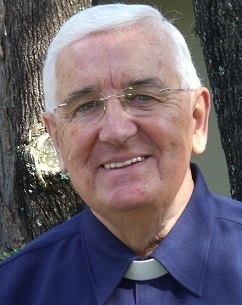 It was thirty-two years ago that I had the blessing of meeting Fr. Kevin at All Hallows College in Dublin. It was a meeting that certainly changed my life and deepened my love and appreciation for God's gifts of the priesthood and His sacraments. 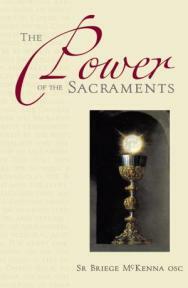 Within this book you will find many inspirational stories of the power of the sacraments. This book beautifully celebrates the presence of the Risen Christ. Fr. Kevin tells of many personal and amazing experiences both within his own life and in the lives of those to whom he has ministered. As you read I Will Come Myself, I know you will enjoy Fr. Kevin's delightful Irish fun loving humor. It is known that laughter is the great tonic for the soul and there is no shortage of tonic when you encounter Fr. Kevin in the pages if this book. 26 November 2018 by Most Reverend Bishop Gregory Parkes. in loving memory of Fr. Kevin Scallon, CM. with members of her ministry. For nearly 30 years, hundreds of priests have met in Dublin, Ireland at the Intercession For Priests to pray for the protection and holiness of the priesthood. We believe that many men have been saved to the priesthood, and have received many graces because of the Intercession For Priests. In this rosary, we contemplate Jesus our Eternal High Priest, and with Mary the Mother of the Church we pray for all priests. May this Rosary of Intercession for Priests help many who love this precious ministry to be part of the intercession by praying for the bishops, priests, and deacons of the Church. 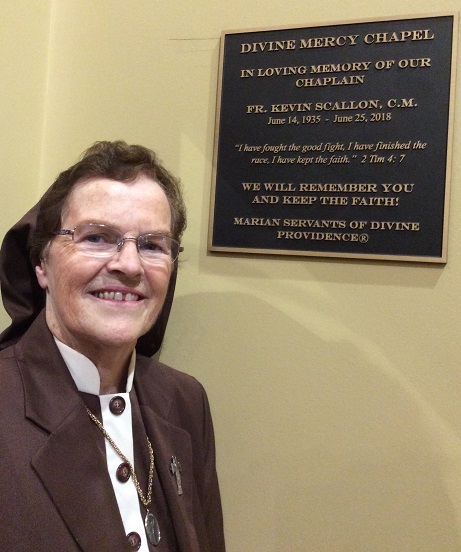 Sister Briege McKenna does. For over 25 years, since she was healed of crippling arthritis, Sister Briege has ministered hope and healing to countless people all over the world, from huge rallies in Latin America to retreats in Korea. 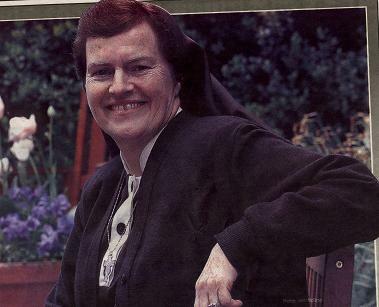 Miracles Do Happen tells the story of Sister Briege's encounter with the healing power of God. It also shares her insights about faith, the power of the Eucharist and the importance of prayer. Most of all, it points the way to a closer relationship with Jesus, greater knowledge of his love, and deeper faith in his power to do the impossible . 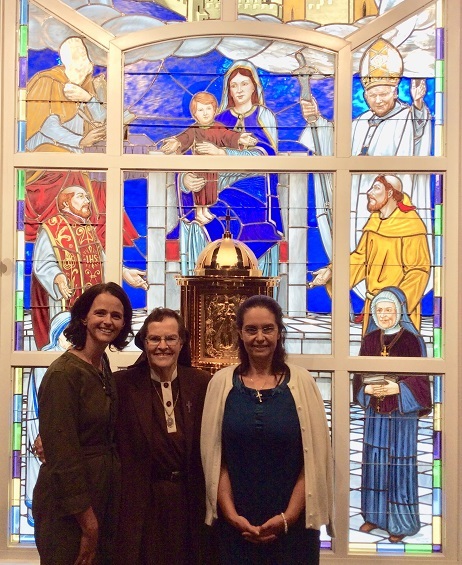 Sr. Briege shares the details of her early involvement with the events in Medjugorje. "Jeg vil gøre Jesus kendt og elsket"